It’s been 10 years since I lost one of my best friends. I can’t believe he has been gone for this long. 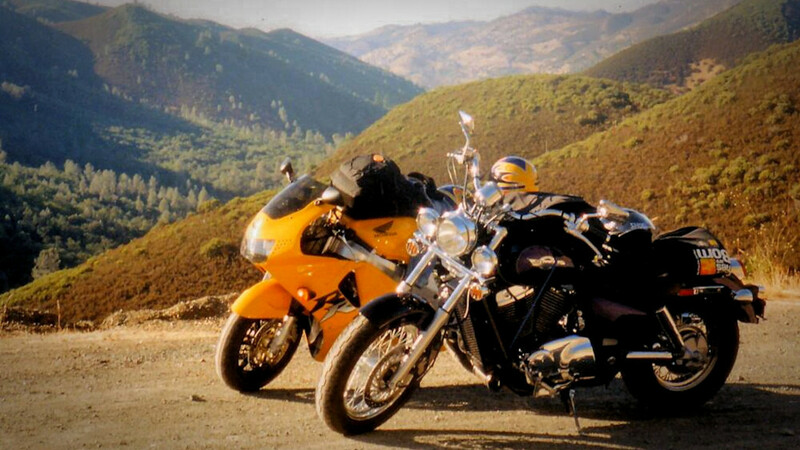 I still think of Mike every time I ride and I have fond memories of all the fun times we had out on these same roads.